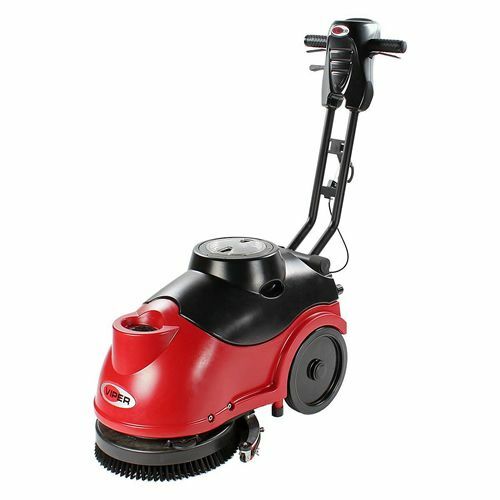 Comes with: 380mm Brush, Front and Rear Squeegee Blades, Pad Driver, Charger and 2x Batteries. The AS380 is highly user-friendly with handles on the side of the water tank. The foldable handles makes this an extremely compact machine that makes it easy to manoeuvre, transport and store. This machine is ideally suitable for daily indoor scrubbing and drying in light to medium areas such as offices, hotels, hospitals, schools, smaller supermarkets and other retail outlet.